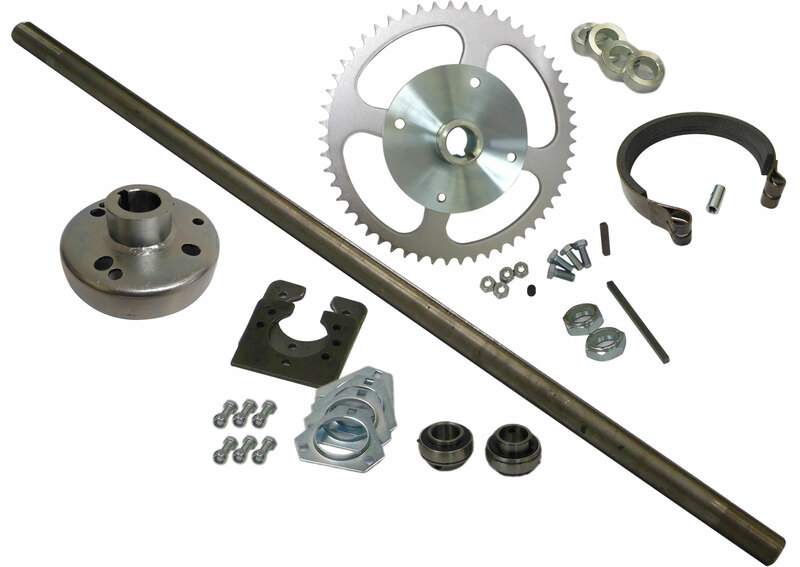 This is a rear live axle kit. 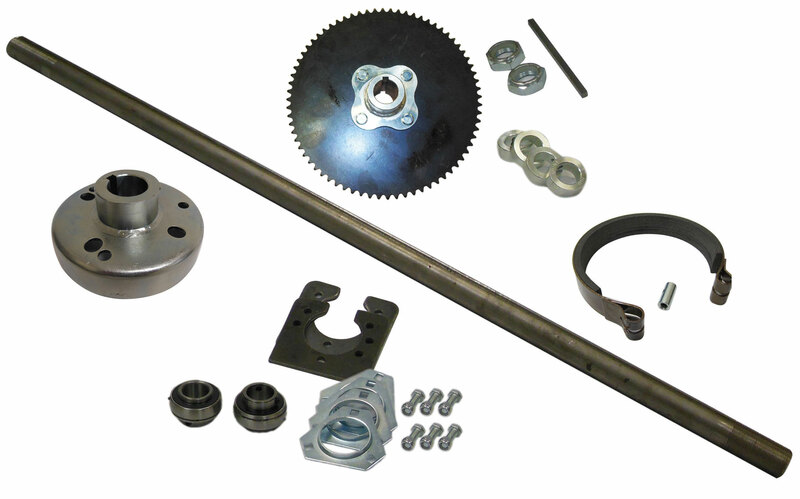 Kit includes everything you need to change out a 1" live axle. Perfect for DIY go kart projects or rebuilds.